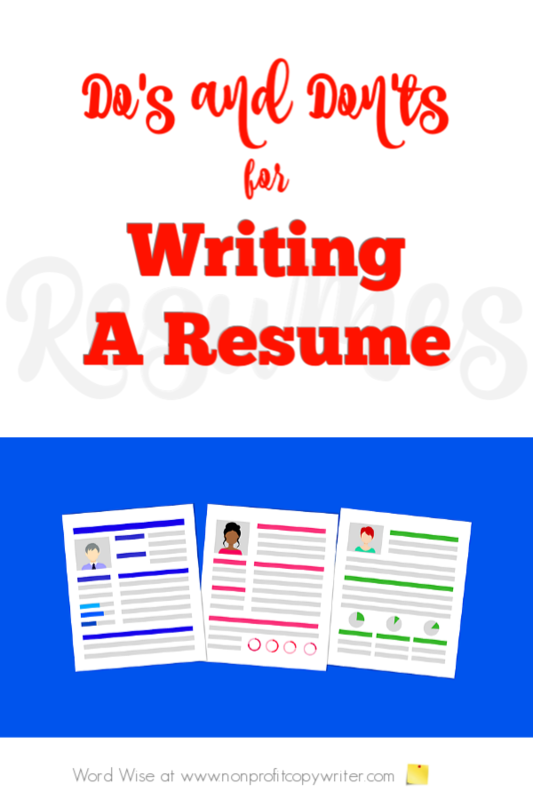 These resume writing tips are simple and easy to follow. And that’s terrific news for most of us! 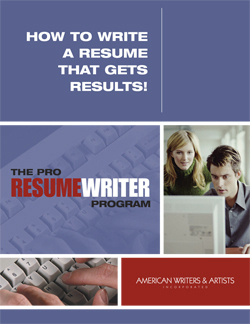 You don’t have to be a Pulitzer prize-winning writer to put together a well-organized, professional-looking resume. But you do need to use clear English and you do need to avoid a few pitfalls. Take a peek at these. Do select the resume format appropriate to your skills and experience. Do print your resume on quality white or ivory paper. Do use a standard font, such as Times New Roman or Arial. Do be prepared to format your resume for electronic submission. 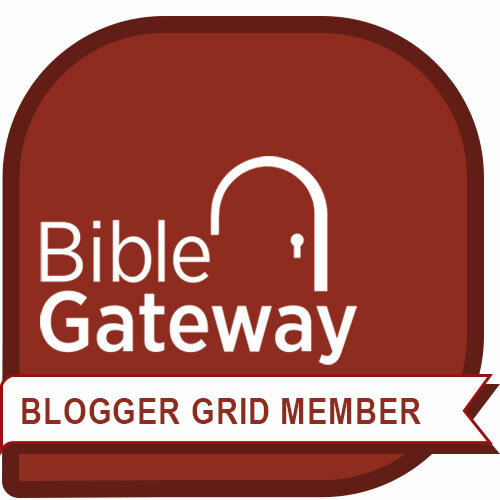 Do quantify your skills and experience with numbers, facts and statistics. Do write concisely – eliminate verbiage. Do proofread your resume. Clean writing indicates professionalism. Do present a professional appearance in every element of your resume. Do write a quality cover letter to accompany your resume. Don’t print your resume on colored or patterned paper. Don’t use unusual fonts or borders. Don’t include personal information, such as date of birth, family/marriage status, religious/political preference, and hobbies -- unless those details are relevant to the position you’re seeking. Don’t list your previous job titles without explanation of your duties. Don’t list references by name. Don’t be careless with typos and errors – they indicate sloppiness. Organize your information with this free resume worksheet as you build a winning resume.